Size: 10 Tonne (10,000kg) of 10mm golden gravel will usually cover about 130mÂ² (130m x 1m) at a depth of about 40mm. If you're looking for nothing but the best golden gravel in Lymm, look no further than North West Aggregates. As well as providing top quality golden gravel for sale to Leigh, St Helens, Warrington and anywhere else across the North West, we also boast a dedicated delivery service that ensures speedy delivery of all products across Lancashire. When you come to North West Aggregates for all your needs in golden gravel for sale in Leigh, you won't be let down. 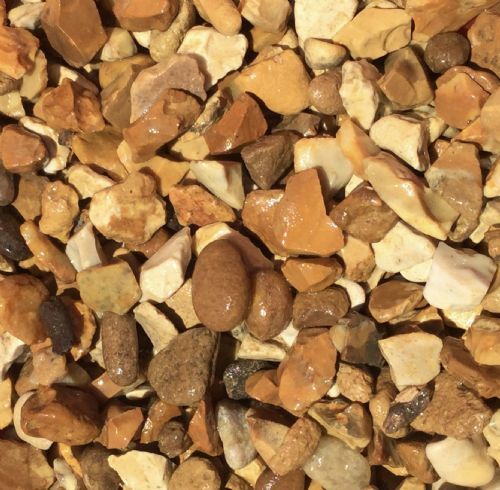 We make sure our supplies of golden gravel Lymm wide are of the highest possible quality and are sure to compliment any landscape gardening area anywhere across the North West and beyond including Warrington and St Helens. As well as our golden gravel bulk buy, we also supply and deliver our bulk aggregates for sale across the whole of the North West. Are You Seeking Golden Gravel For Sale In Leigh? Give Us A Call! We are more than happy in being Lancashire's go to company for golden gravel in Lymm or anywhere else in the North West for that matter. So if you're wanting the best golden gravel for sale in Leigh, Warrington and St Helens, contact North West Aggregates today who will offer you the best delivery prices of our golden gravel plus more bulk aggregates for sale across Lancashire.